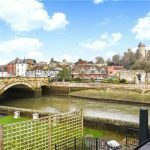 Send details of Queen Street , Arundel, West Sussex, BN18 9JG to a friend by completing the information below. 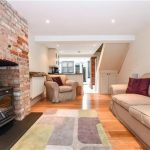 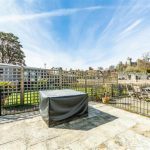 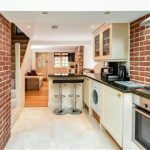 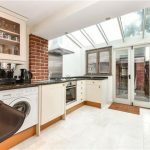 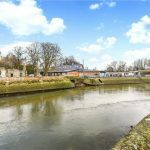 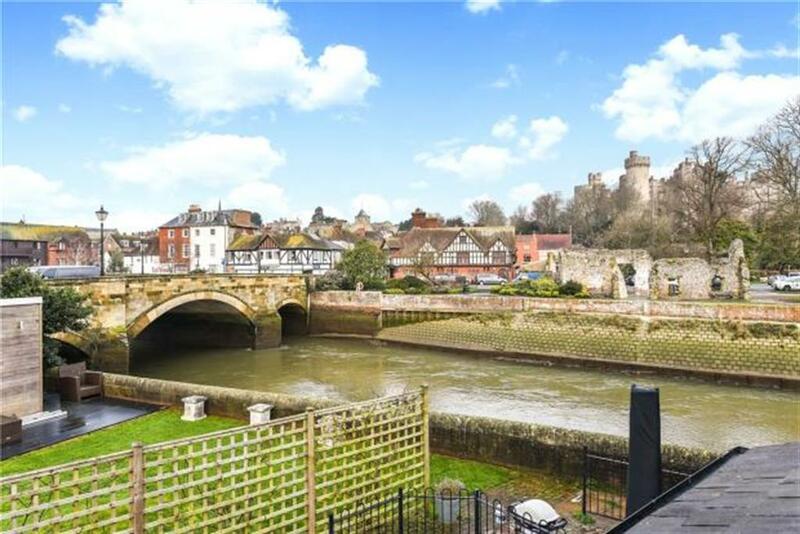 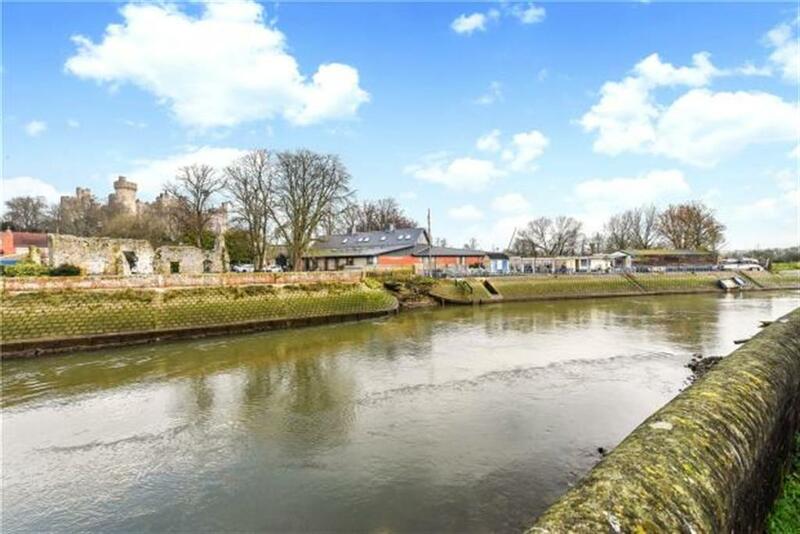 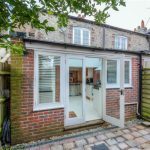 W Welch Lettings are delighted to offer to market this beautiful one bedroom property in the heart of Arundel! 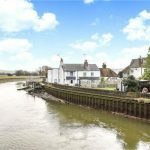 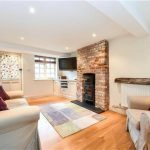 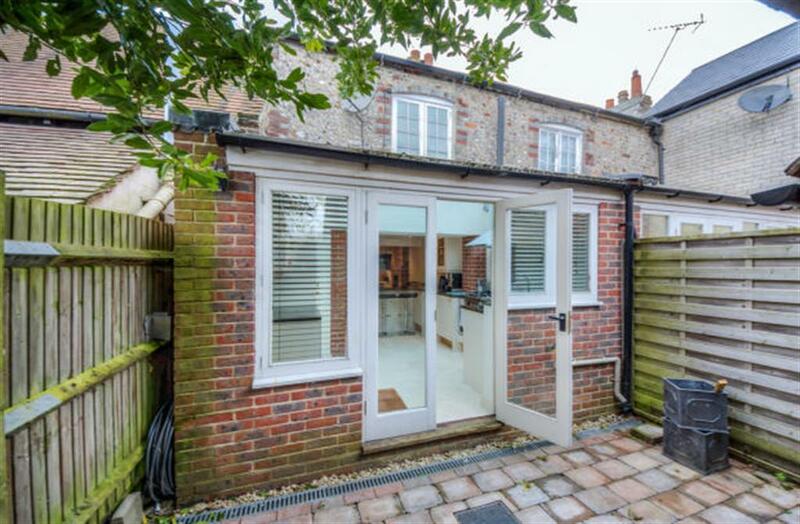 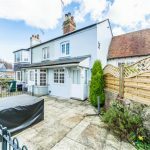 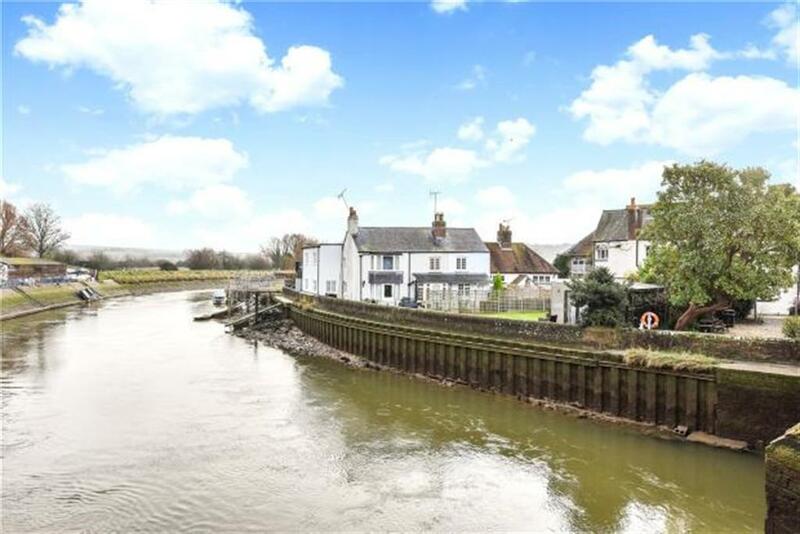 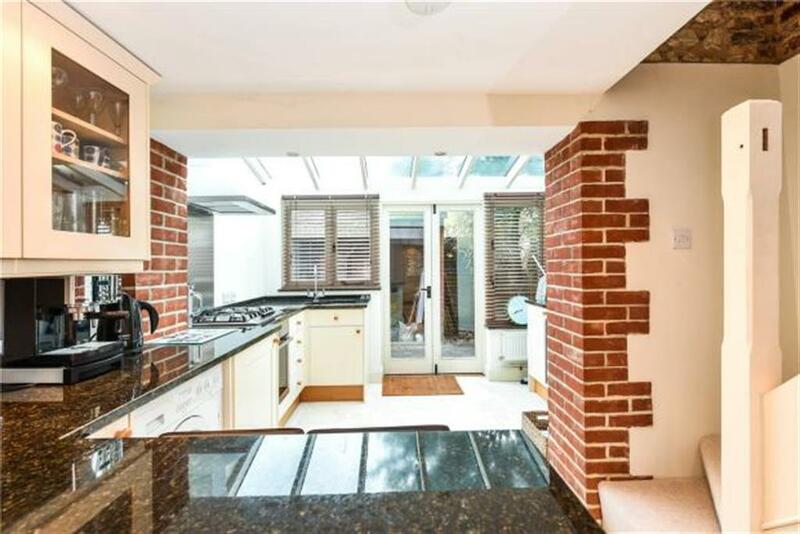 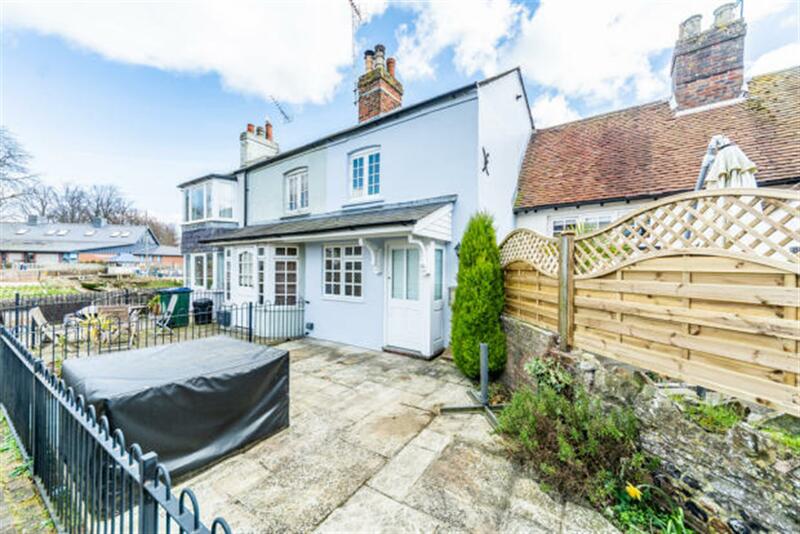 This cottage is in the best position in Arundel, set back from the road, Close to local amenities, shops, bars, cafe's and restaurants. 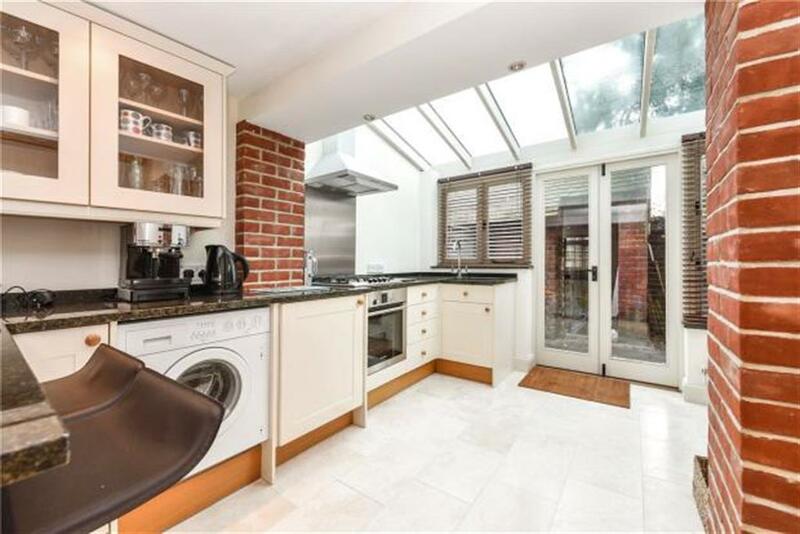 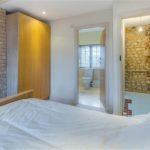 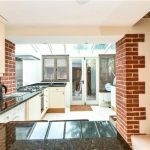 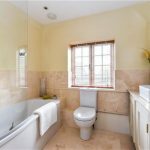 The property has just undergone a refurbishment programme through out, so you have a new kitchen, bathroom etc. 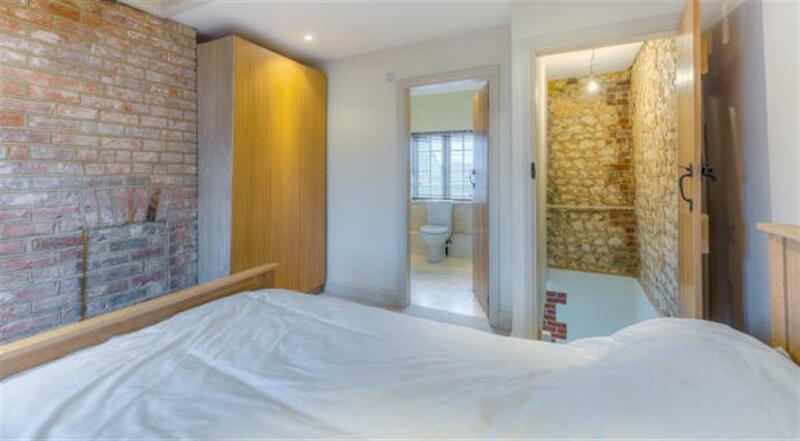 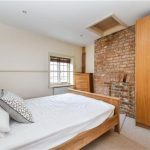 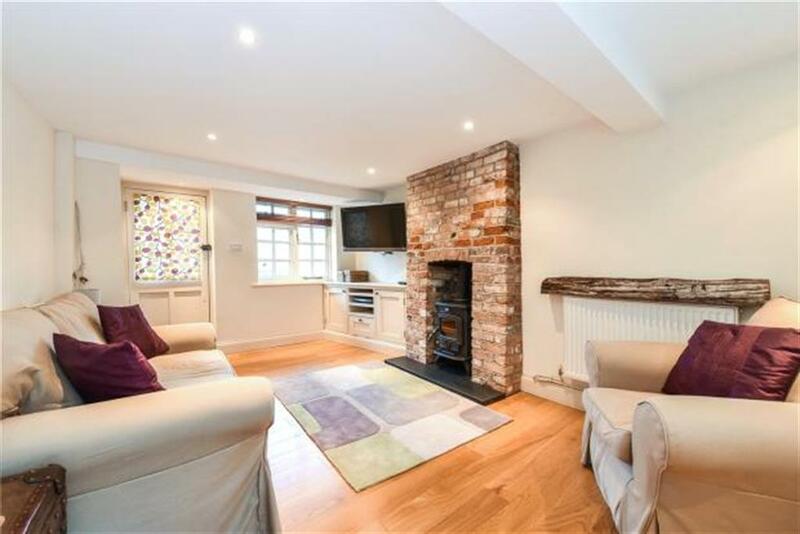 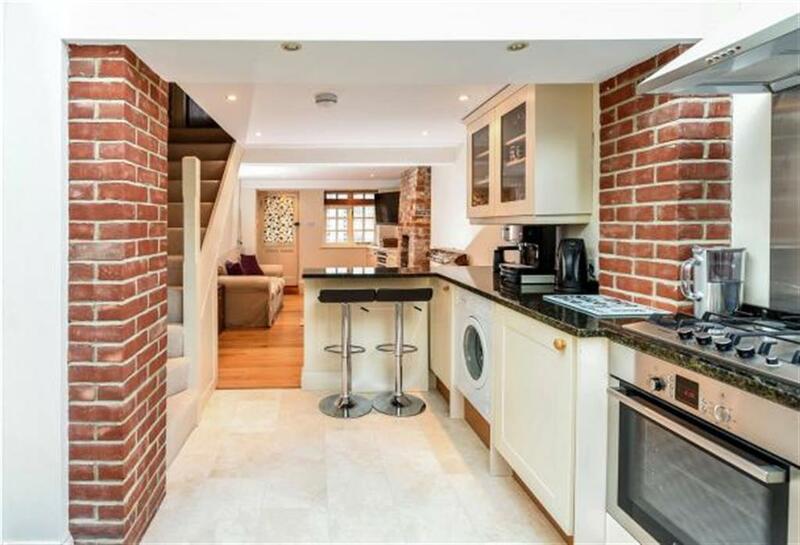 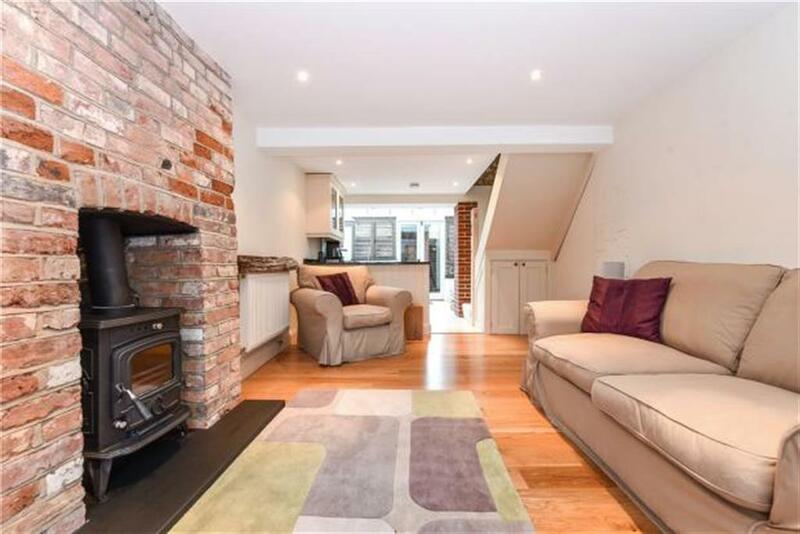 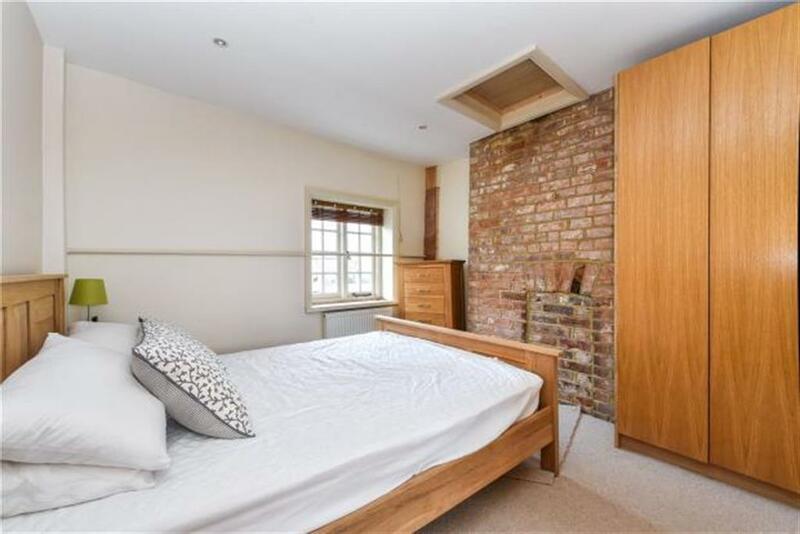 Original features through out, exposed brick and log burner. 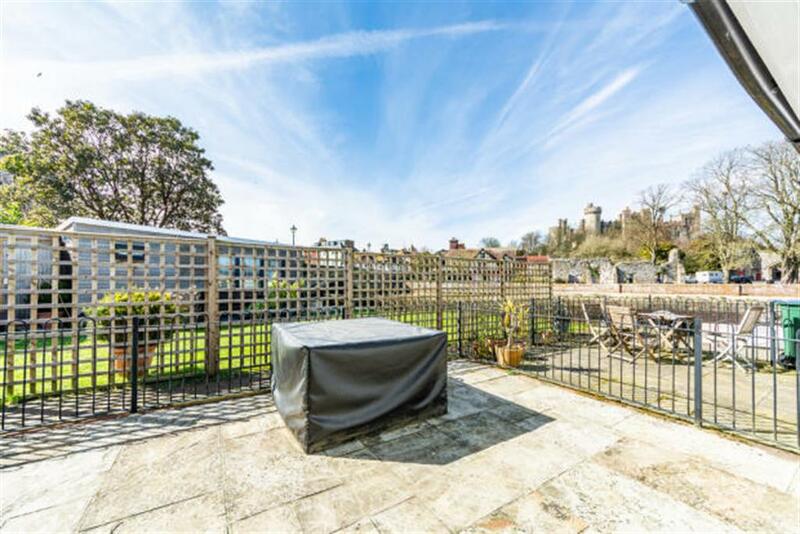 The Rear terrace over looks the riven arun and is beautiful in nice weather as it is south facing. 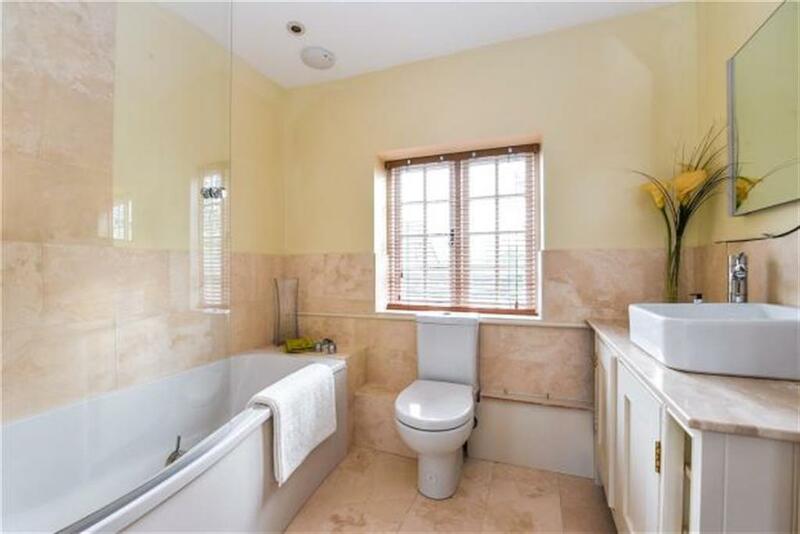 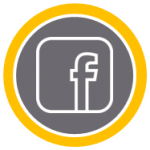 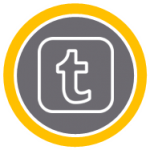 The property can be furnished or un furnished dependant on what the new incoming tenant would like.